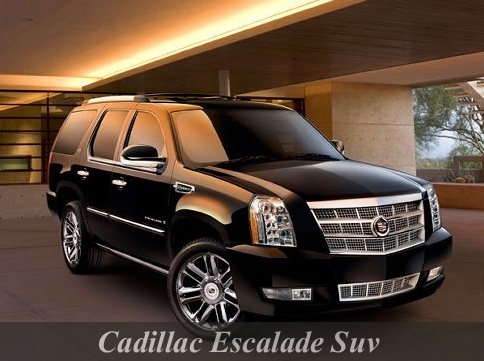 The Cadillac Escalade falls in the category of full-sized luxury SUV. General Motors manufactured and engineered Cadillac Escalade and promoted under the brand- Cadillac. Cadillac’s 1st first major entry was in 1999 into the popular market of SUV. Cadillac Escalade was introduced to compete with its German and Japanese counterparts. Also it competed against Ford’s 1998 released version of Lincoln Navigator. 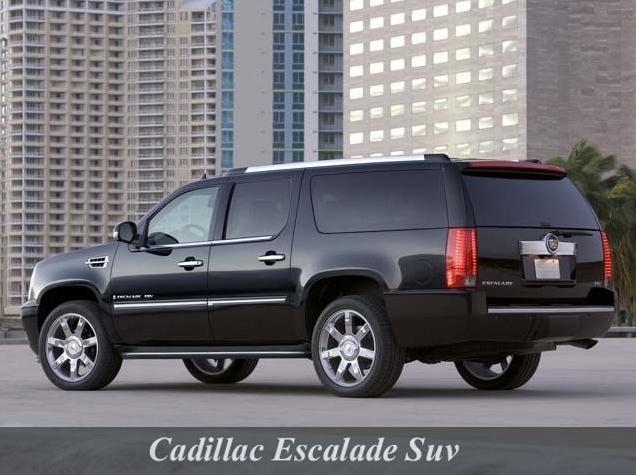 The Escalade name has a pretty interesting meaning. It refers to the siege warfare tactics of climbing defensive walls and ramparts by using ladders and siege towers. Interesting isn’t it? Exotica Limo’s range of modern Cadillac Escalade fleet consists of well-engineered models and offers comfortable and safe rides. Whether it’s a Prom night, Bachelor/Bachelorette party, casino rides or any other occasion; utmost comfort, fun and style are ensured throughout the ride.